Jose Mourinho has admitted that he was delighted by Paul Pogba’s performance in Manchester United’s 2-0 win over Bournemouth in the Premier League on Wednesday night. The French midfielder was named as the man of the match as the Red Devils bounced back to winning ways in the top flight thanks to goals from Chris Smalling and Romelu Lukaku. Pogba has come in for plenty of criticism for failing to produce consistent performances in recent weeks and he was substituted by Mourinho during the 1-0 loss to West Brom last weekend. However, Mourinho was clearly impressed by the 25-year-old’s performance as he helped the Red Devils to bounce back to winning ways this week. Speaking at his post-match news conference, Mourinho said: “I am not very good on the Man of the Match, especially because I am a team manager. 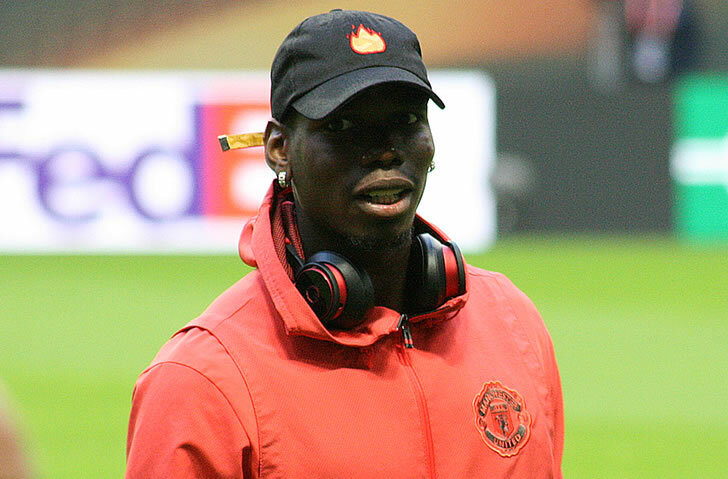 Pogba will be hoping to start for Manchester United when the Red Devils return to FA Cup action on Saturday with their crunch clash against Tottenham Hotspur at Wembley. The Red Devils are aiming to win the FA Cup this season and also finish as runners-up to Manchester City in the Premier League table. Manchester United are likely to make a number of signings this summer as Mourinho looks to strengthen his squad and build a team capable of winning the title next term.